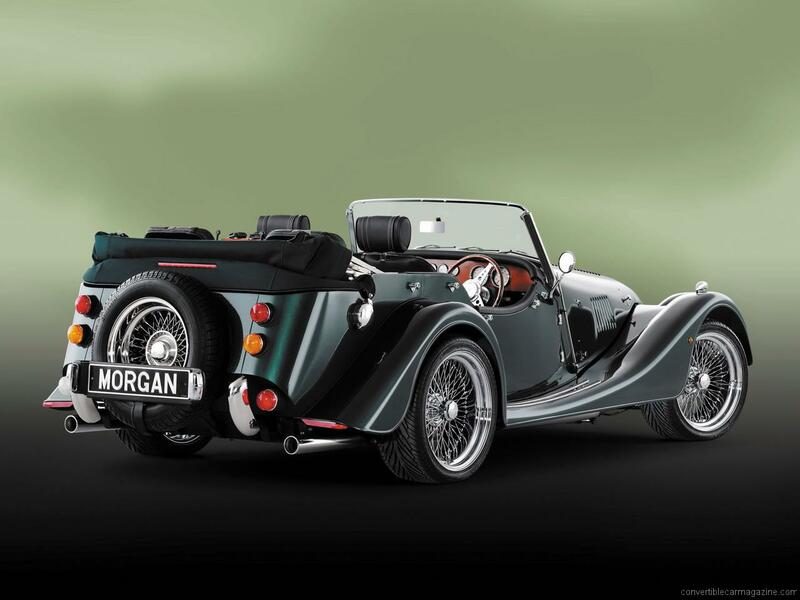 The Morgan 4 Seater is the British company’s attempt at making a practical car without drastically moving away from their original designs. The 4 seater is available in two forms. 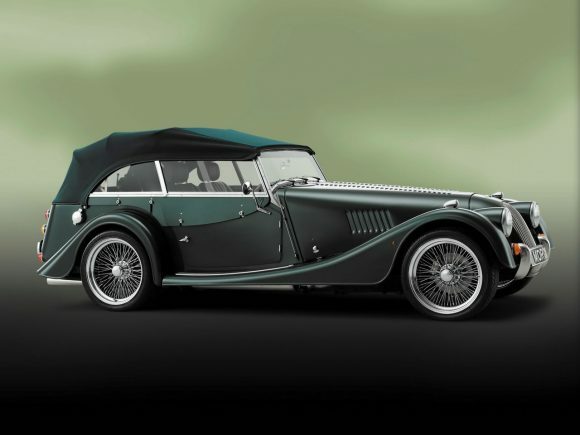 The Plus 4 has the 2.0 litre four cylinder Ford engine while the Roadster has Ford’s 3.7 litre V6. 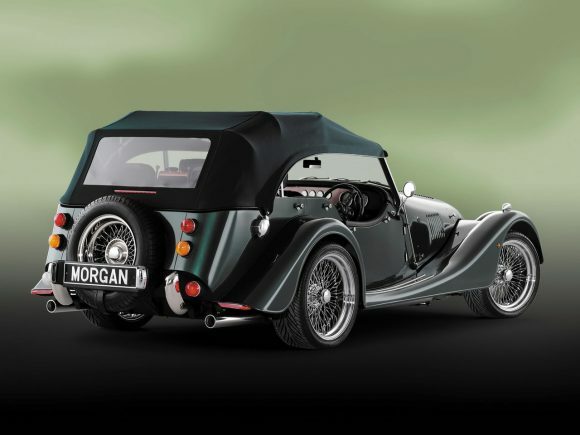 The style of the stretched cabin comes as a shock at first but the long narrow side windows grow on you and the added interior space makes the Morgan a proper weekend tourer for the first time. The Ford 3.7 litre V6 Ford Cyclone engine which although pleasantly refined still offers a good deal of grunt in the featherweight Morgan. 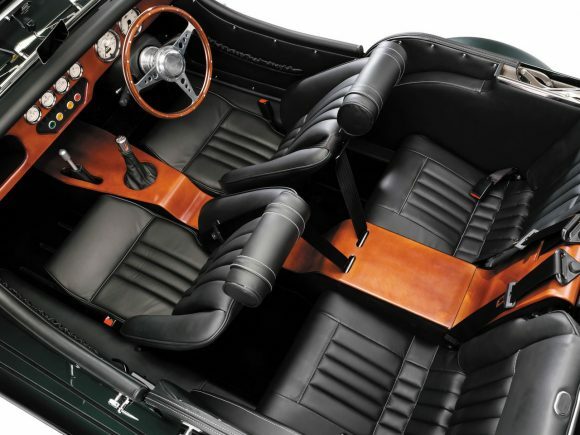 Acceleration is is enough to make you spill your sherry which comes as quite a surprise for a car born in the 1930s. Driving performance is fun but hardly comparable with modern sportscars. 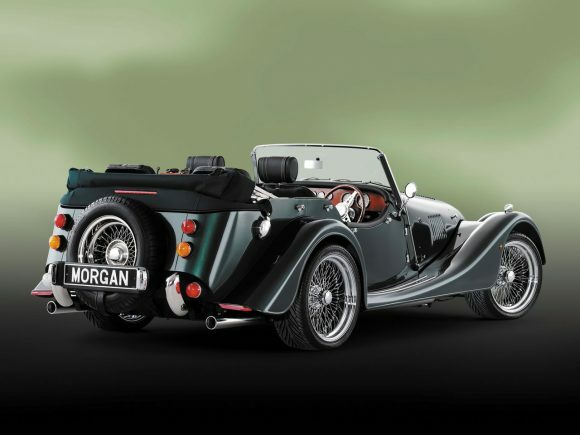 Do you drive a Morgan 4 Seater? Would you recommend it to others? This Morgan already has one owner review, continue the conversation and let us know what you think of the car. Who could produce a folding soft-top just like this one for my old 1935 Daimler drophead?